An Atlanta minister and musician known as “The Hurricane” has died. Rev. 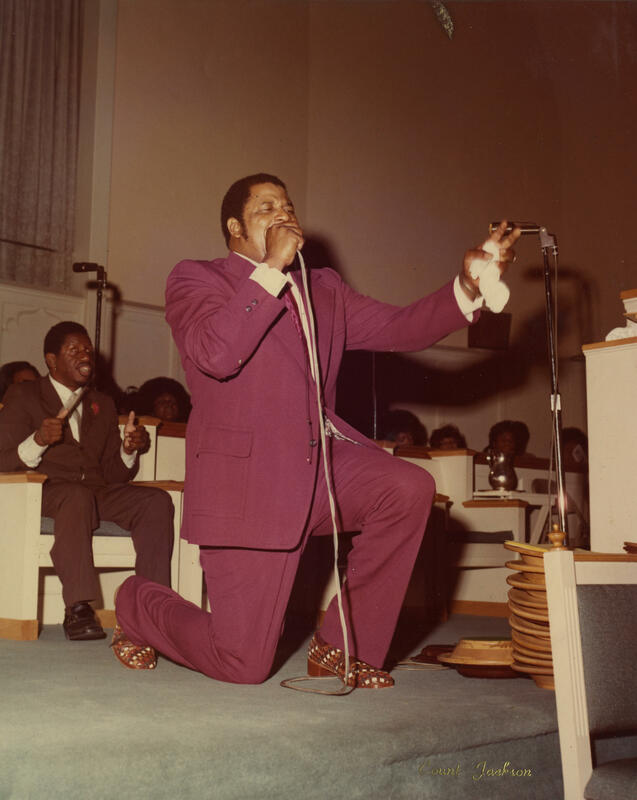 Johnny L . Jones preached to small congregations in the latter part of his life, but his charismatic style and prodigious musical talents earned him wider recognition. Wair first met Jones in 1956, when she hired the gospel group he was singing with at the time to perform at the church she then attended. A little while later, she heard him preaching on a local radio program. For her, that was it. She went to see him at Second Mount Olive Baptist Church, and never looked back. “You go hear him preach or sing one time, you want to go back again,” she says. Rev. Johnny L. Jones drew upon the influence of the gospel groups he sang with before becoming a minister, including The Jolly Four Gospel Singers and The Sensational Five. Through the years, Jones had gospel programs on WAOK and WYZE in Atlanta. 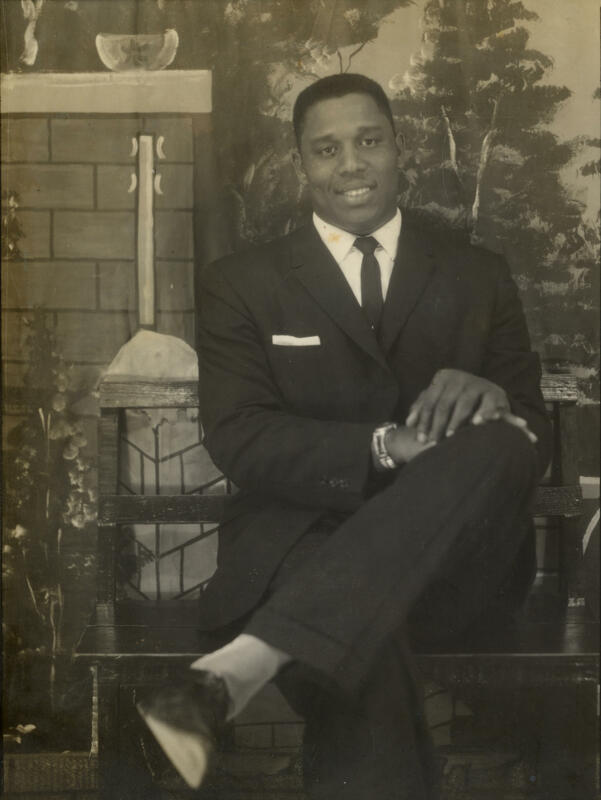 According to Walter Russell, a deacon at Second Mount Olive, it was WAOK’s Esmond Patterson who gave Jones the nickname he’d carry throughout his career. The plan worked. They got the piano, and Jones taught himself to play by ear. But one day, his wife Dorothy Jones says, he was messing around, and played a few bars of boogie-woogie music. His mother heard it. She was not amused. The family had not bought their son a piano on which to play boogie-woogie. He sang with several gospel groups before moving to Georgia in the mid-1950s where he became a minister at Second Mount Olive Baptist, drawing crowds with his captivating style. 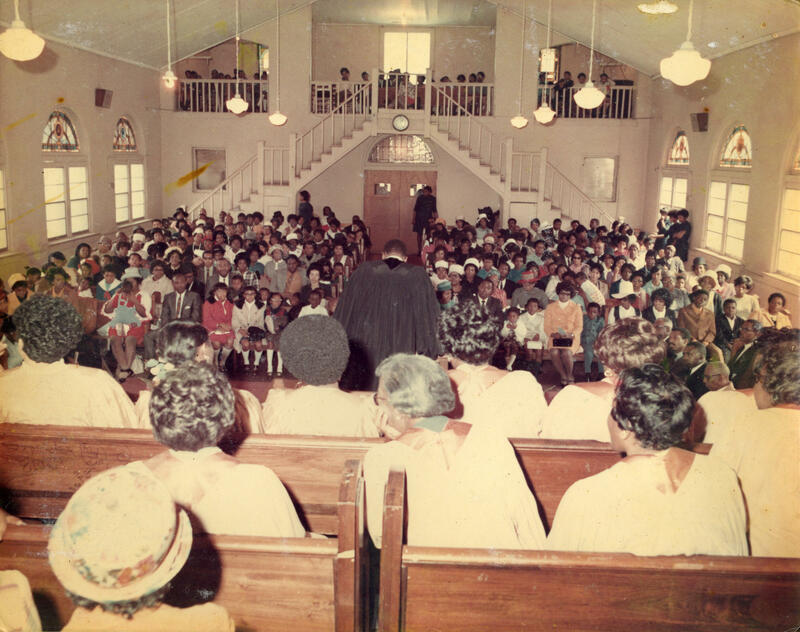 One Sunday in 1973 while Jones was preaching, a fire broke out. No one was hurt, but the West End church was completely destroyed, and many people stopped coming to the new, smaller spaces where they’d hold church. But Jones kept preaching. Those who knew him best will remember that voice and climactic preaching. 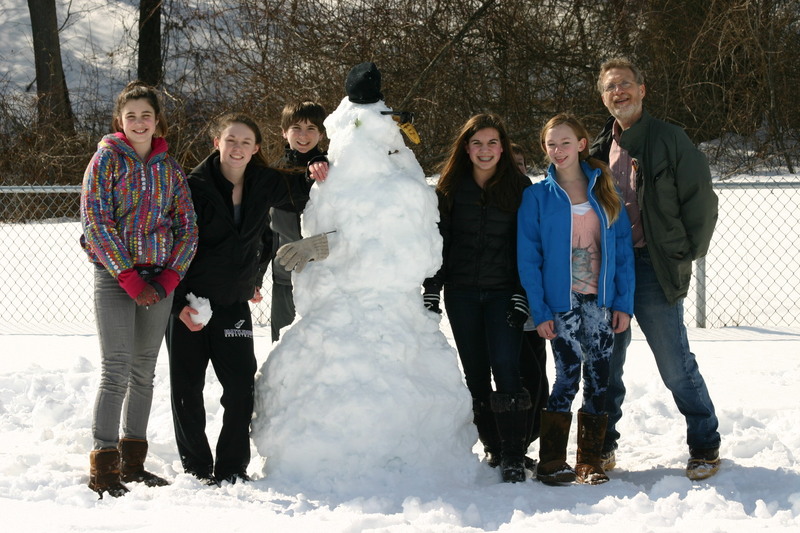 But they say they’ll also remember his unflaggingly upbeat personality, his devotion to his faith and five children, as well as, a commitment to his congregation that endured, even when times got hard. On Nov. 8, Jones preached from the first sermon he ever wrote at Second Mount Olive. That night, he passed away. The family believes the cause to be a brain aneurysm. He was 79 years old. 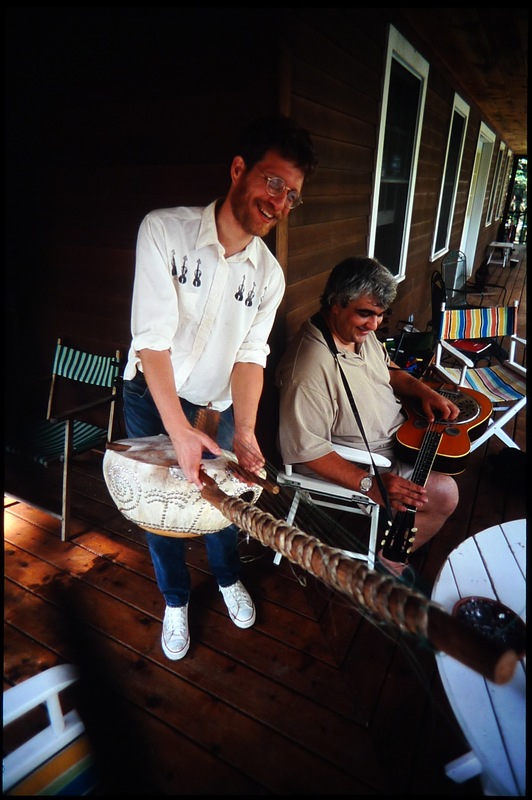 Jonathan Bekoff died at home in the night between June 14-15, 2015, after a three-year illness and the culmination of a lifelong spiritual journey. 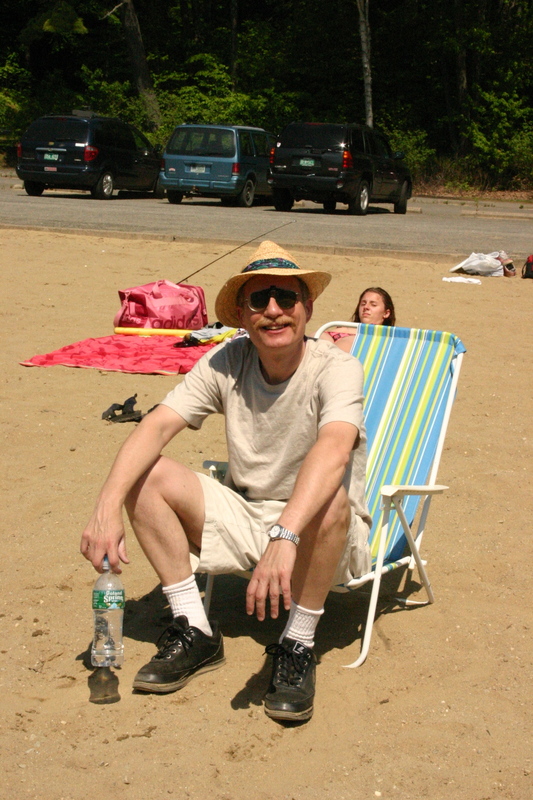 He loved this blog and asked one of his music students to help maintain the site after he died. An excerpt of this will appear in the Summer issue of Oldtime Herald. 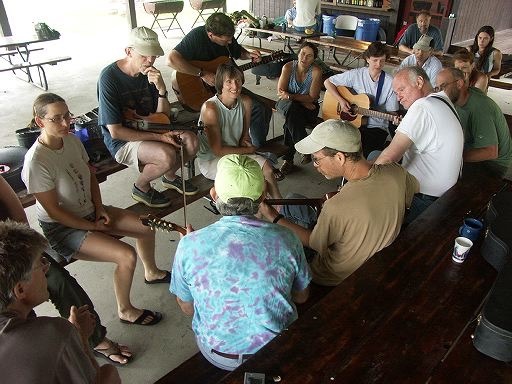 Although he once played electric bass in a Zydeco band, and later fiddle in a Cajun band (the high point of his musical “career”), Jon shunned performance opportunities and large festivals in favor of creating music with small groups of friends (friends who considered him as their mentor). 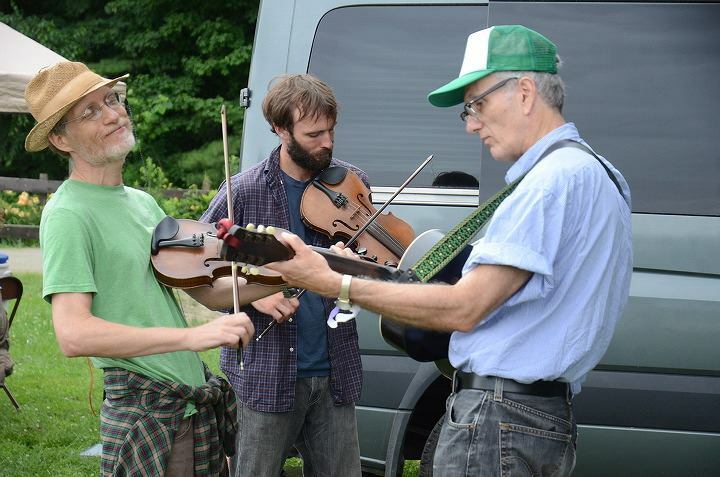 Despite his uncanny abilities on the fiddle, Jon was not elitist and regularly played with less skillful players of all ages. He was committed to sharing the love of music. He encouraged those who were drawn to his style to instead learn from source recordings. This self-effacing approach to music was sometimes frustrating, because regardless of the genre, Jon’s version of tunes sounded better, even more authentic, than the original recordings. One might attribute this phenomenon to his ability to intensively and actively listen to a recording, and to reproduce the music as it originally was played, embellished by his understanding of the genre from which the source recording emerged. Anyone who came in contact with him came away with their curiosity awakened and courage bolstered. As a gifted accompanist and a natural teacher, Jon had a curious ability to assess the strengths of his playing partners; his sensitivity and giving nature drew the best out of players, while gently buoying their weaknesses. This blog Oldtime Party, was Jon’s passion from about 2011-2015, as the 3rd (and most active) blog administrator. His original goal was to create an online community of like-minded music lovers, but the blog morphed into what he described as his repository of “cool stuff” that he discovered posted elsewhere or was submitted by subscribers. Basically, Jon wanted to make it easy for others to find “cool stuff” all in one place. He once said he would have expected that Old-time musicians to find interest in the content regarding Caribbean, African, Cajun and other genres he re-posted here, in addition to the exhaustive collection of Old-time articles, music history, CD/LP reviews, book reviews, links to other archives, and classic recordings. 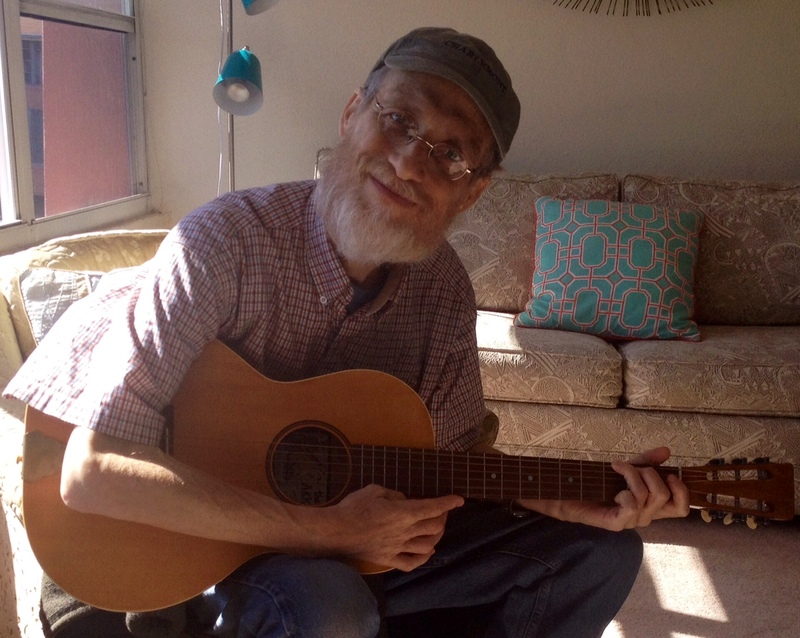 He was our acoustic curator and lined up posts for this blog until his last 2 weeks of life (as evidenced by the posts that continue to emerge under his handle, oldtimeparty, through mid July). Anyone who wants to submit something they think Jon would like to have had posted, or who has recordings of him, contact the blog at oldtimepartyblog (at) gmail. 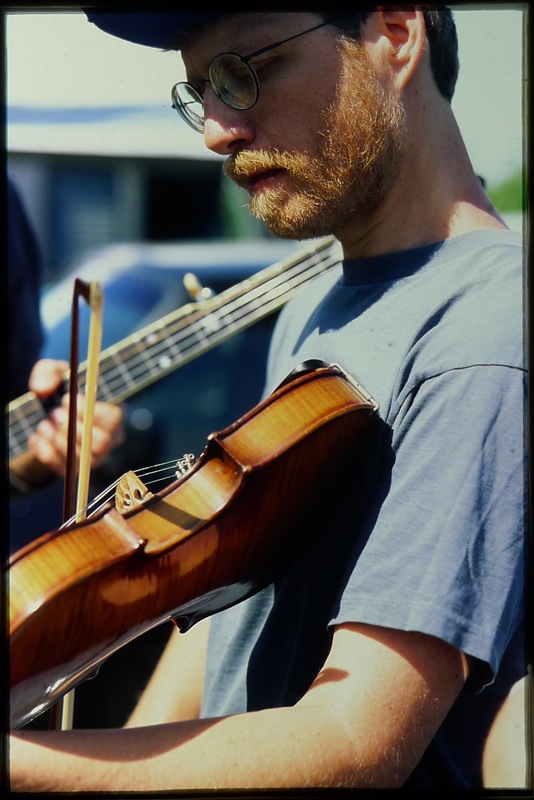 One of Jon’s fiddle students in his final year posted a highly personalized tribute movie for Jon. All the audio was fiddled by Jon or came from his personal audio collection. Audio borrows heavily from the Harry Smith Anthology and visuals borrow from Harry Smith’s 1950s stop-motion film “Heaven and Earth Magic,” as well as from photos/vdo contributed by Jon’s old-time musician friends. 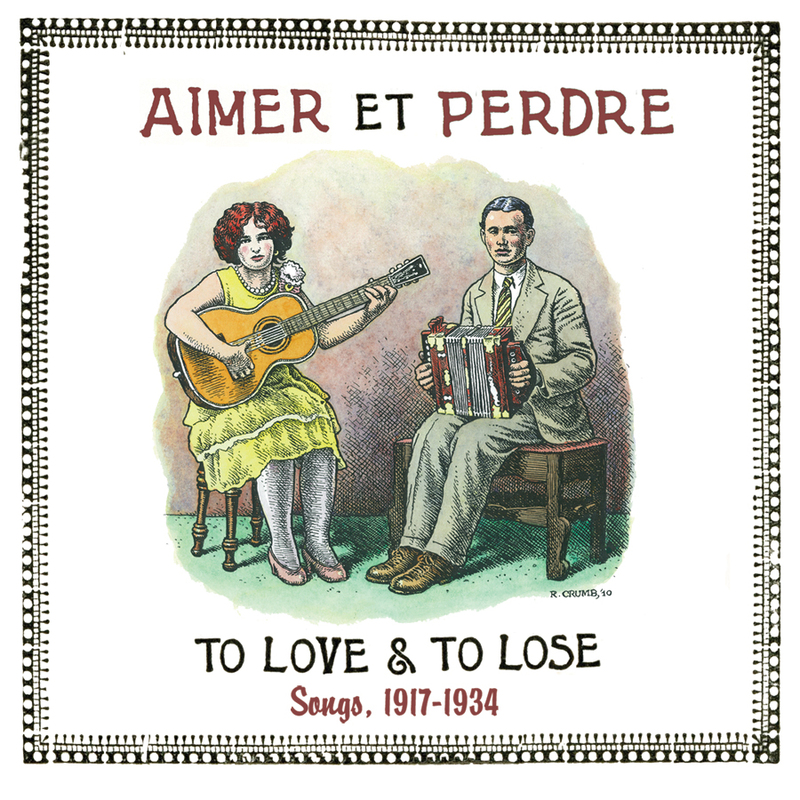 Astute blog followers will also note many world music images from posts of this very blog. Jon viewed this 22-minute tribute twice in April and said he liked it. 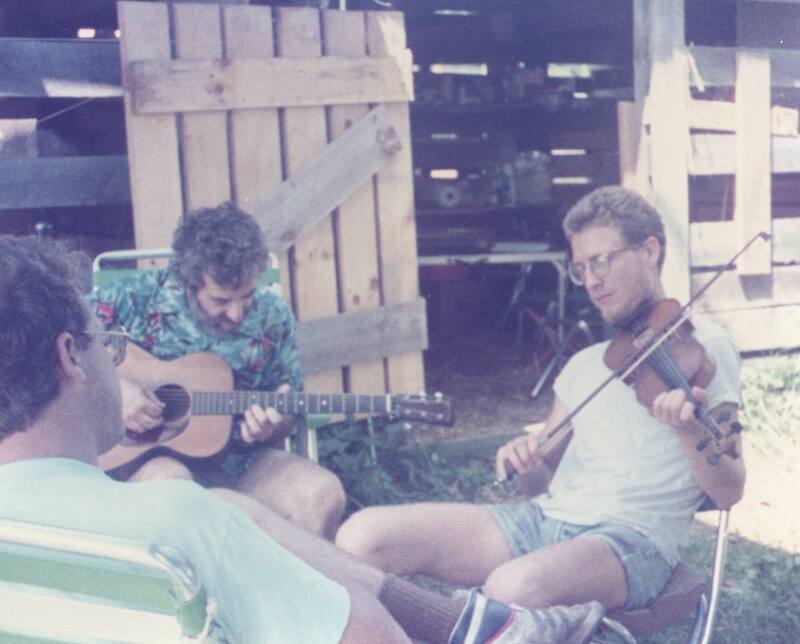 Here’s Jon fiddling Bibb County Hoedown in 1985, recorded in Port Townsend, obtained by Nate’s dad, Don. This is Jon 1985, playing Dance Terpsichore, recorded in Port Townsend, obtained by Nate’s dad, Don. 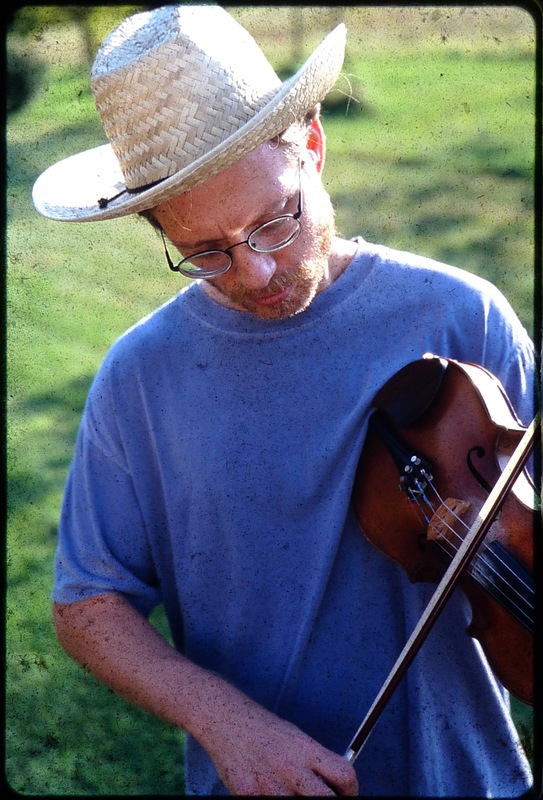 Here is a beautiful rendition of Kitty Waltz with Jon and Nate in March 2015 (Carter Family version) Music starts after a 35 seconds: This is a great example of Jon’s complementary fiddling for a waltz. He starts to really cool things after minute 6, note how he pulses variations of the 3/4 rhythm! This is an example of inserting other African rhythms into old-time while always respecting the original spirit of the American folk tune. This is the last tune Jon played, and recorded, June 14, 2015, an adaptation of a Congolese tune called Kuyina, with Jon playing lead in a guitar duet with Eddie. He died later that night. Note his little laugh at the end of playing! Music brought Jon great happiness his entire life. Original below.